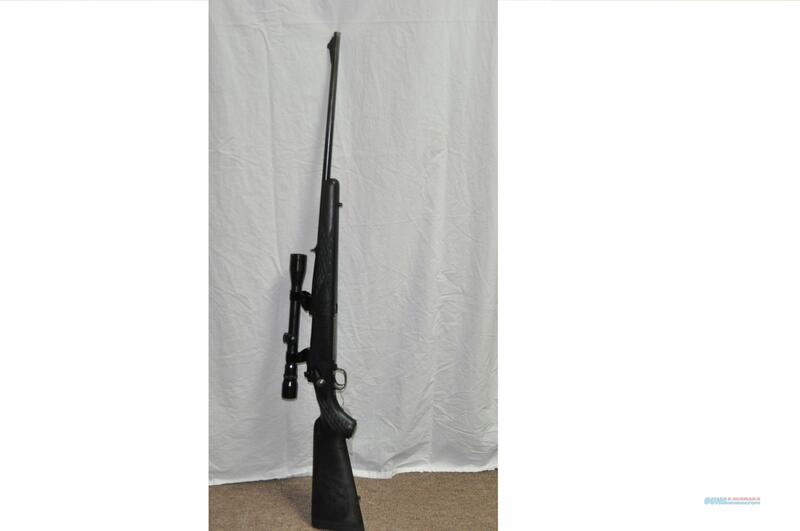 Description: For sale we have a great deer hunting or long range rifle known none other as the winchester model 70. One the best bolt action rifles on market for year before companys like proof research or stiller precision came along. This is a 1963 production model 70 and is one of the most solid production rifles ive handled, I personally would love to own one for my own collection. We do take debit/credit card as well as cash. If you would like to purchase this firearm at Mankin Arms or have any other questions please call during business hours (9am-5pm/mon-fri) at or email at and we will answer any and all questions you have!